Norway is undoubtedly one of those destinations in the world with enormous tourism potential. That may be because the Norwegians themselves want to keep their beloved country as a secret, so they can have more themselves. In any case, if you want to experience fjords, mountains, a proud culture, Viking history, the Midnight Sun or the Northern Lights then a well designed and personal tour to Norway is what should be on your bucket list. Norway as a destination offers incredible variety of activities, scenery and remote villages; yet some 80% of tours are conducted along the main and very narrow tourist tracks. 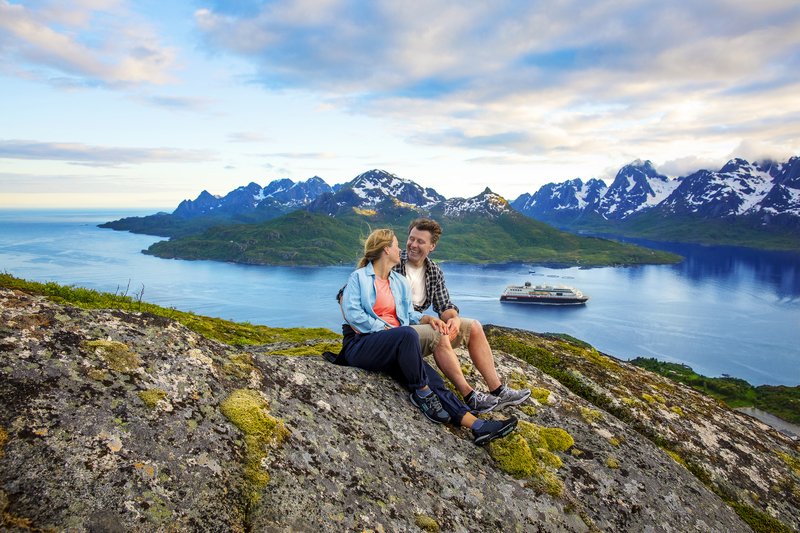 You may have heard of Flåm, Bergen, Voss, Hurtigruten, Geiranger fjord and/or Tromsø? Well, there is a lot more of that kind of scenery around; all accessible if you are prepared to take local advice, self-drive, utilise local transport or trek. Have you, for instance, ever heard about; the Lyngen Alps, the Sorrisniva Igloo Hotel in Alta, Å, Helgeland, Nordfjord, Lom, Finse, Risør or Gamlebyen in Fredrikstad? No? Then I, as a Norwegian myself, must say you are missing the best parts of Norway. 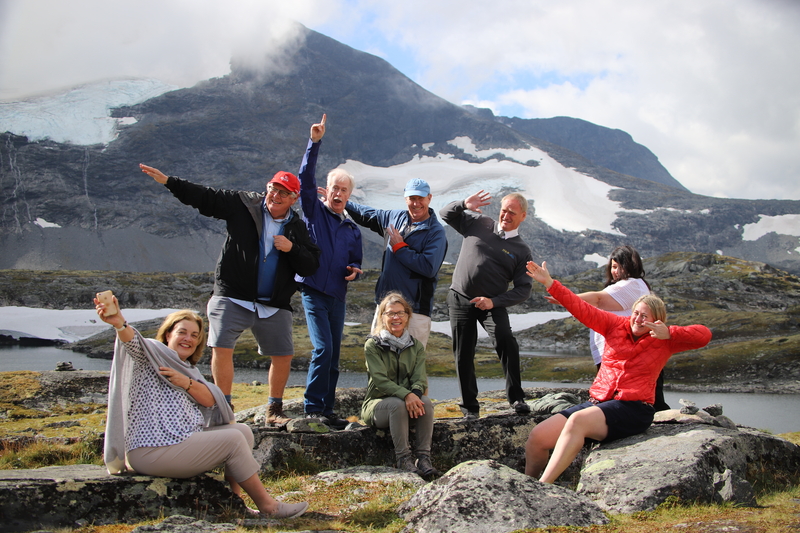 So, if Norway is your next destination; at 50 Degrees North we will have our resident Norwegian destination specialists look after your holiday plans, so you get both value for money and an tour designed exclusively with your full enjoyment and interests at heart.